Be my Nacho Valentine and let's get cheesy all throughout! 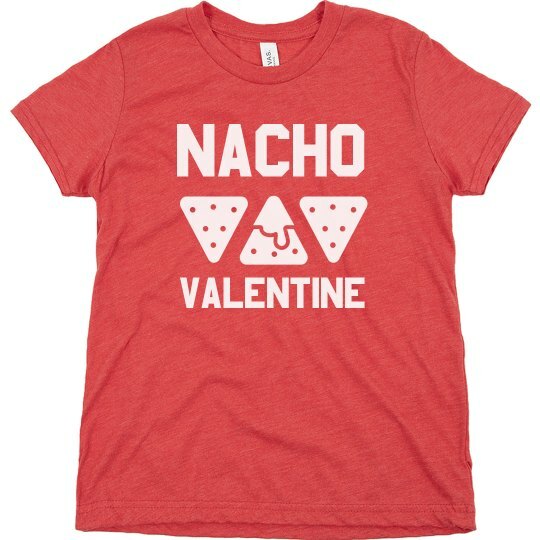 Let you and your friends wear this as a group shirt and together be funny and act as if you are the cutes Nacho Valentines ever! This is customizeable so you can visit our Design Center and you can choose to add more text or arts or names! This is gonna be a fun Valentine's Day ahead! !